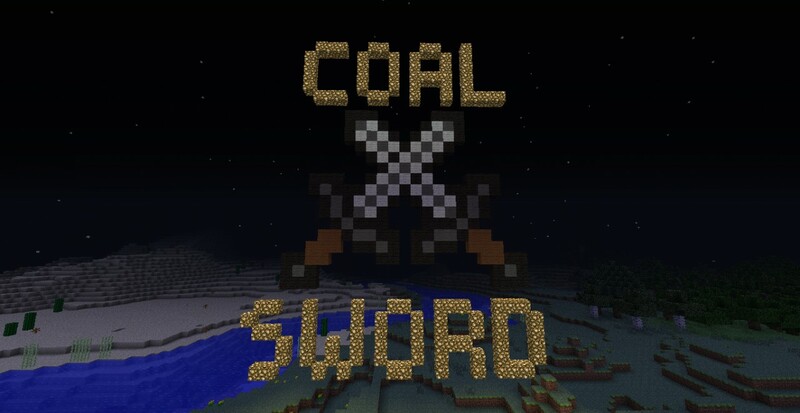 ..ModLoader Is Required To Run This..
Coal Sword is a fun mod that bring killing with a sharp object and fire into one thing!! Note: When You Right Click It Works As Flint And Steel ,But Both Attacks Take Away The Max Uses. PLEASE GIVE ME SUGGESTIONS FOR MODS!! Note: Do Not Post Suggestions. Private Message Me You Don't Want Anyone Taking All The Credit Do You? Plus I Will Refer To You In The Description! 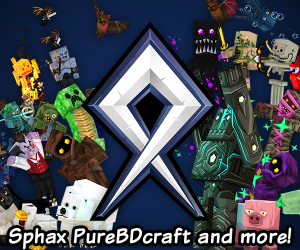 ever thought of adding more tools?